Isn’t kayaking a fun activity? For most, it is. This is why humans have been using kayaks for thousands of years for different reasons. With time, the shape and style of a kayak evolved as it becomes more comfortable and more productive. In the last few years, some manufacturers came up with a new version, the fishing kayak. However, finding the best fishing kayak out of so many options is not an easy task. 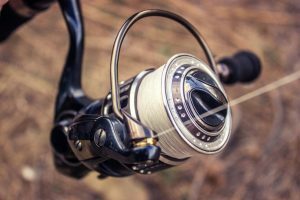 In this article, we will help our readers explore the three best kayaks that can be top options for fishing. Fishing kayaks are slightly different than traditional kayaks as they have a special rod holder. 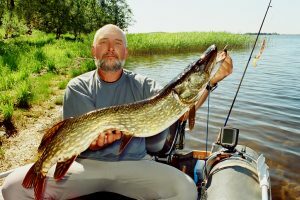 In addition, there is also a great variation among fishing kayaks as well. 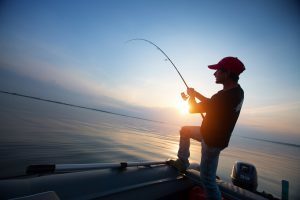 Fishing kayaks are a great option for those who want to go deep in the lake or ocean for fishing, but can’t afford a boat. 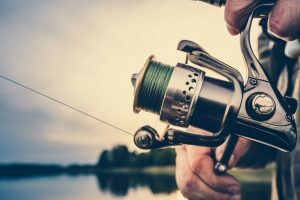 Kayak fishing is not only affordable but also adds more fun and action to your experience, which is why it became very popular in the last few years. 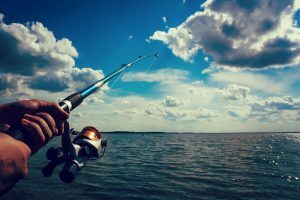 All in all, to make your next fishing experience the most memorable one, you need a good fishing kayak to accompany you. Here are some top options. 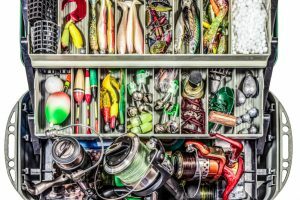 The first one on our list is from the Brooklyn Kayak Company, a U.S.-based manufacturer that is known for their high-quality fishing, hunting, and family kayaks. One of their most popular fishing kayak models, the BKC UH-TK181 makes it to the top of our best fishing kayak list for several reasons. Let’s look at its features to find out why it’s a good buy. 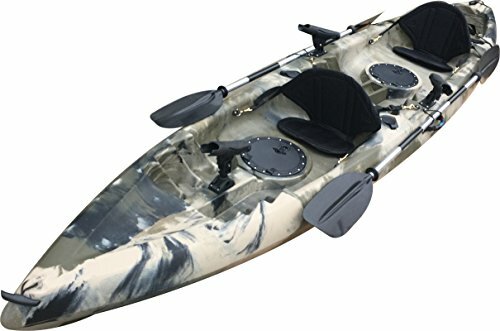 First of all, this fishing kayak offers you everything that a fisherman looks for, which is accessibility, stability, and good enough storage. The design is also very intimidating. It can manage around 450 pounds of weight, which means two people can easily use it at the same time. Even with space for two people, it also offers you a storage space at the back of the kayak as well as two small storage spaces in front of each person. In addition, the kayak offers you enough space for three swivel mount holders and four flush mount holders. To make the fishing experience more organized, the kayak also features two paddle rests, which also allow hands-free fishing. Overall, it is a 12-foot tandem kayak that weighs 68 pounds. The length of the kayak is around 12 feet and five inches, while the width is about 30 inches. The package also includes two seats and two pedals. Even though it is designed for two people, it can also be used as a single-person kayak. Since the Skipjack 90 is a single-person kayak, this makes it considerably smaller in size than the first model we have reviewed. 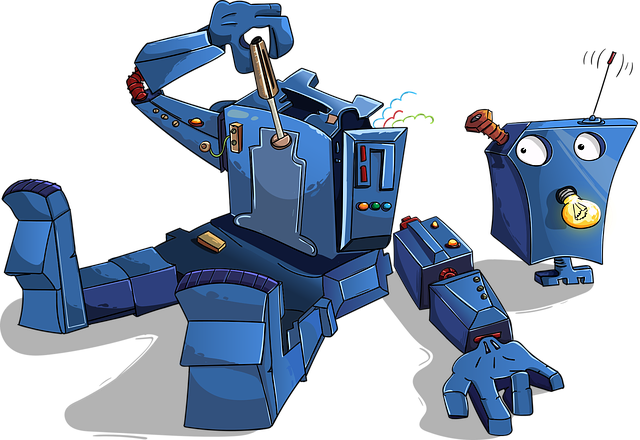 It comes nine feet in length and weighs only 46 pounds, which adds to its portability. The width only reaches 32 inches, making it a very compact model. The overall design features pronounced edges that allow you to stand when fishing. 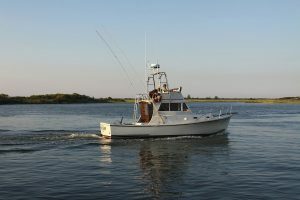 It also comes with three sealed cargo hatches, an adjustable deluxe kayak seat for the best comfort, five capped flush-mounted rod holders, a paddle, a bungee side paddle storage, and mounting points for fishing accessories. The seat comes with a small backpack as well, which provides you with additional space for storage. The two paddle parks also allow you to keep your paddles out of the way while you are fishing. The last on our list is another two-person kayak, this time coming from Intex. Unlike the first two brands that only produce kayaks, Intex is known for its inflatable products as well, which they provide for a wide range of industries like spas, airbeds, pools, and sports series boats. 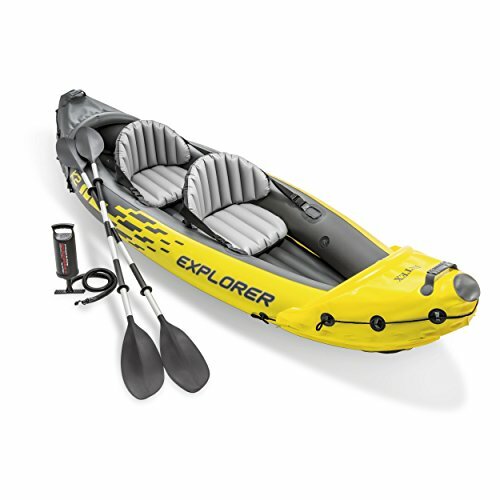 One of their top watersports models is Explorer K2 Kayak, an inflatable kayak that comes with a high-output air pump and aluminum oars. It is slightly more than 10 feet in length, while the width is three feet, providing enough space for two persons to adjust comfortably. However, the weight capacity is 400 pounds, which is slightly less than our top option on our list. The overall weight is just 35 pounds, making it the lightest kayak on our list and possibly among the lightest ones in the market. 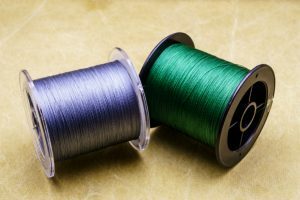 Even though it is inflatable, it provides you with enough durability for fishing trips. It is made of high-quality, puncture-resistant vinyl with two separate air chambers. The package also comes with a repair kit so that you can patch it up on your own in case it gets damaged. It also includes removable tracking skeg, Boston air valves, two seats, grab lines, and a carry bag for portability. 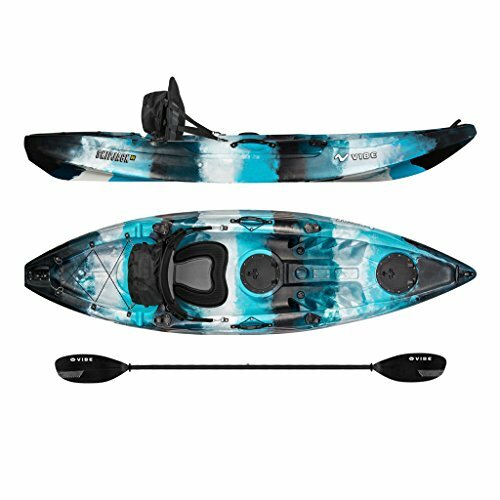 Overall, it makes a perfect fishing kayak for lakes but not an ideal option for coastal conditions. 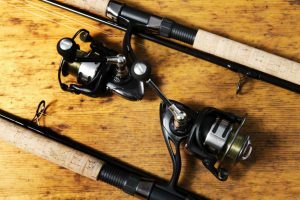 Even though all of the listed options are some of the top fishing kayaks available in the market, each one offers you a set of slightly different features. The BKC-UH181 by Brooklyn Kayak Company offers you a space for two people, so you can co-share this one. It also makes a good option for couples. On the other hand, if you are looking for one that is for solo kayaking, then the Skipjack 90 from Vibe makes a good option. 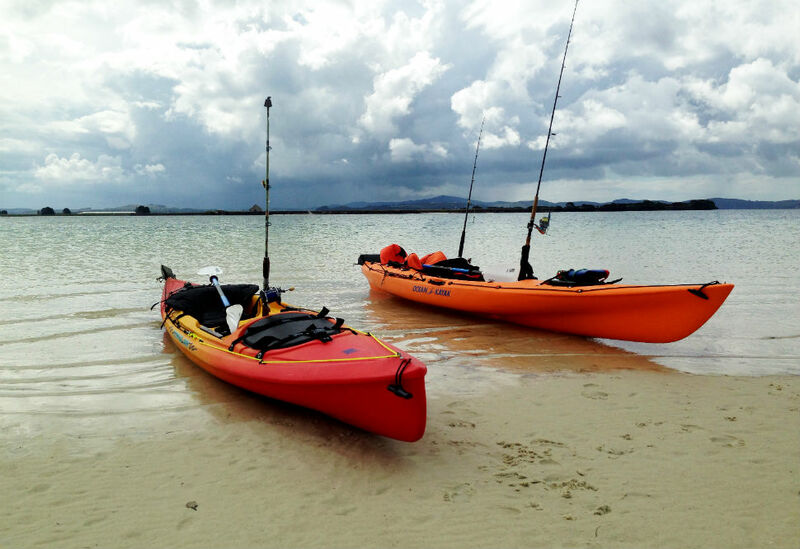 It is also a better option if you are looking for a lightweight and portable fishing kayak. However, if portability is your top priority, the inflatable Intex Explorer K2 Kayak is the best option, as you can fill the air at the beach with its air pump. All in all, your final decision depends on your personal interests and kayaking style. Happy kayak fishing!